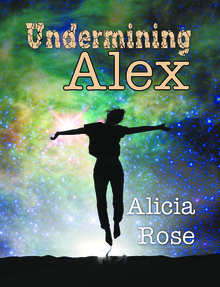 Undermining Alex begins where Just Alex ends. While Alex and Proffeete tour the Ursissian Federation, Proffeete surprisingly leaves Alex with the Lake Hope Freters on planet Assissia. Their communal community is high-tech and bizarre. The close-knit Freters reassure Alex is welcome, but fitting in is difficult. They regard her unskilled and weak therefore give her the bottom-grade job of Swabby. Unhappy and worried something horrific happened to Proffeete, Alex attempts an escape. This is barbarously thwarted by Nate, on the Security Personnel’s night-patrol roster. As wrongdoers, Nate and Alex are forced to accept consequences dictated by the Captains’ Council. 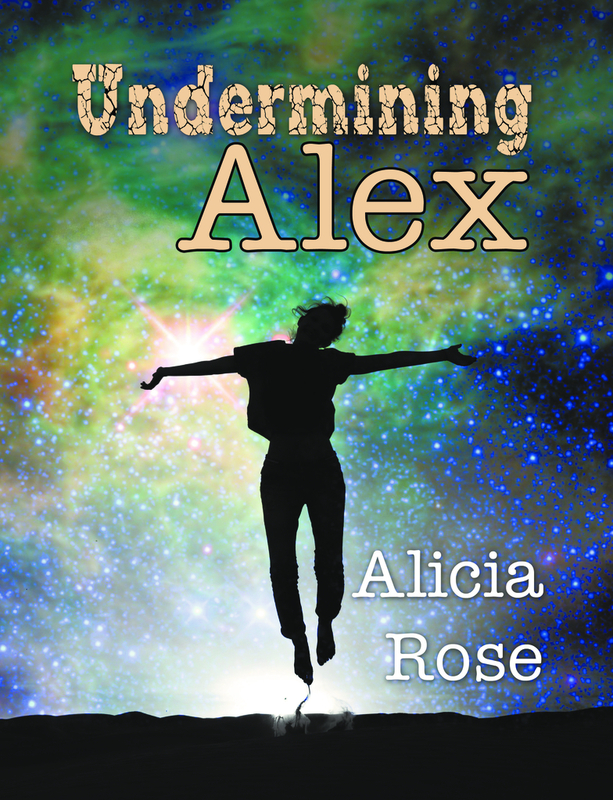 Alicia Rose, the author of the Science Fiction Novels Just Alex and Undermining Alex, currently resides with her husband in a small quiet community in Oklahoma, USA. When she is not writing book length pieces, Alicia publishes online as a Columnist and Reviewer. Her official website is Alicia Rose Shares. Alicia’s favorite areas of study are Archaeology, Anthropology, Health, History, Indo-European Studies, Linguistics and Political Science. Some of her favorite past-times are reading, taking long walks with her husband, visiting with family and friends, plus watching movies. Although she has traveled abroad and domestically, Alicia relishes the many delightful adventures books gift.